The auction is live online, with an exhibition with selections from the auction on view in Logan Gallery. There are over 50 pieces of beautiful up for grabs at special auction prices. The auction and exhibition end on June 24th, and they are still accepting donations of art, and will continue adding works right up until it ends. 100% of proceeds go toward supporting the Center’s programming. The auction closes at 5PM on June 24th, 2018. Aside from the permanent collection and a regular exhibition schedule, there are art workshops and performances. The Beatrice Wood Center for the Arts presents a continuum joining the artists, writers and others who shaped Happy Valley and those who are working today, as well as a bridge between the International art world and the local community. A tremendous ceramic sculpture of a female torso is presented at Lot 29. By John Allen, this is entitled “Rags to Riches”. It is estimated in value as high as $500 and will be a great display piece. It carries the dimensions of 27” in height by 15” in width and 5 ½” in diameter. James Petrecci’s “Winds of Change” oil and beeswax on panel is taking bids at Lot 44. There are several beautiful photos to see in the online catalog. It measures 17” x 20” and bidding is opening for only $20 with an expectation of an over $400 hammer price. The history of the Beatrice Wood Center for the Arts is largely the story of Happy Valley. When Annie Besant, a supporter of progressive movements, from female suffrage to Indian independence, first saw the land which is now called Happy Valley, she envisioned that it would be a center for people who would usher in a new world. Besant’s vision contributed to Ojai’s development during the 20th century as a spiritual center and art community, and Beatrice Wood moving to Ojai in 1947 was central to this growth. Her history as part of the NY DADA movement, alongside Marcel Duchamp, and her later involvement in ceramics, led to her being an important figure in art history. In 1926, Dr. Besant wrote that future plans included an art center and a school. The Beatrice Wood Center for the Arts exists as part of this original vision – a place where arts and education are paramount. It is closely affiliated to the Besant Hill School (formerly the Happy Valley School) and students often exhibit at the Center or participate in workshops. In addition to the highlighted features the full selection is available in the online. 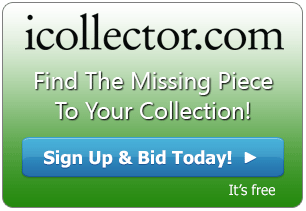 Pieces may continue to be added so bidders should register early and check back often. 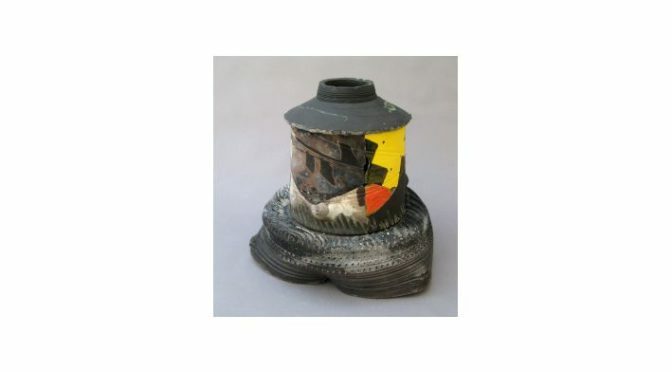 The Beatrice Wood Center for the Arts and iCollector.com are pleased to answer any questions via email or telephone about this auction or any of their other auctions; so contact them and make your bids today. The bidding is open until 5PM Pacific Time on Sunday June 24th, 2018.